The last pair of pliers you will ever need. 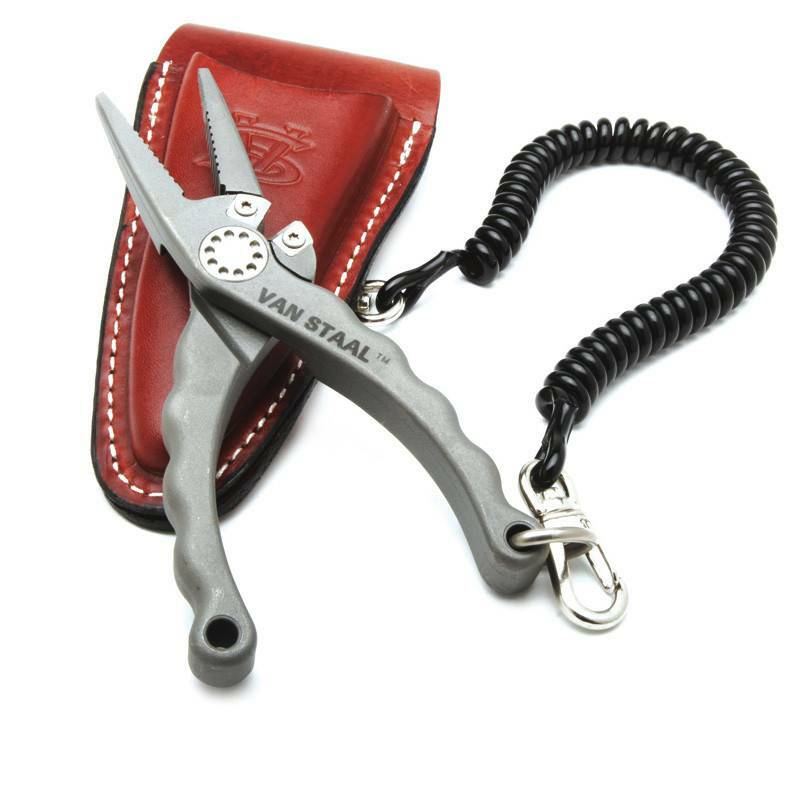 Van Staal’s solid titanium beauties, in any of the three sizes offered, deliver lightweight handling and heavyweight performance. 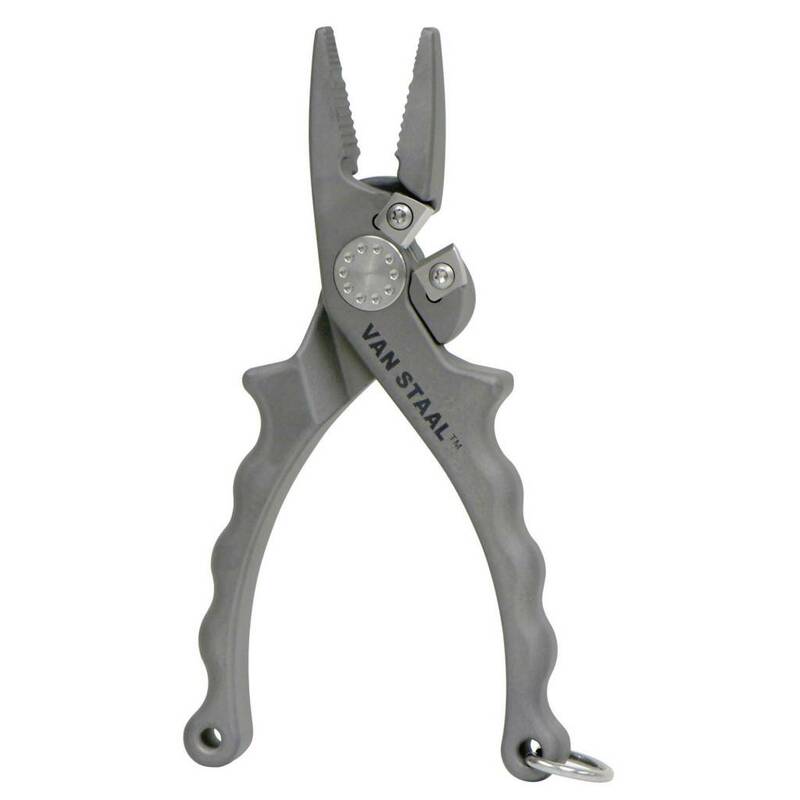 Features include a grip-tight channel-cut jaw, spring-loaded ergonomic handle, and separate cutter with replaceable blades that effortlessly slices through mono, braided core, wire, and gel-spun backing. 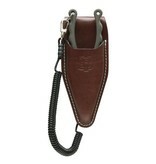 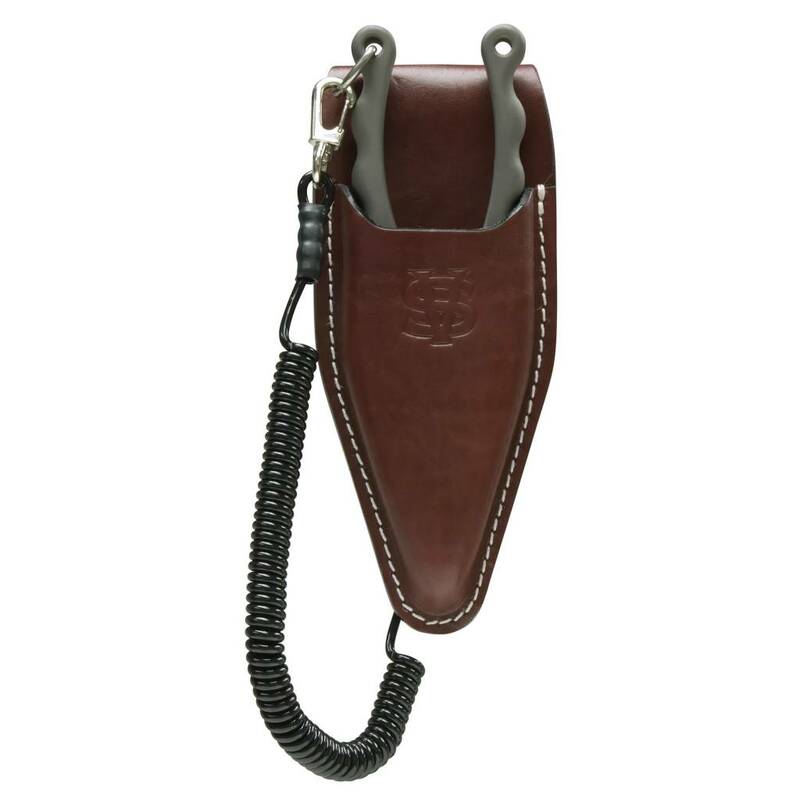 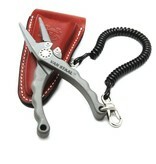 The leather pouch and lanyard keeps them on your hip and out of the drink.